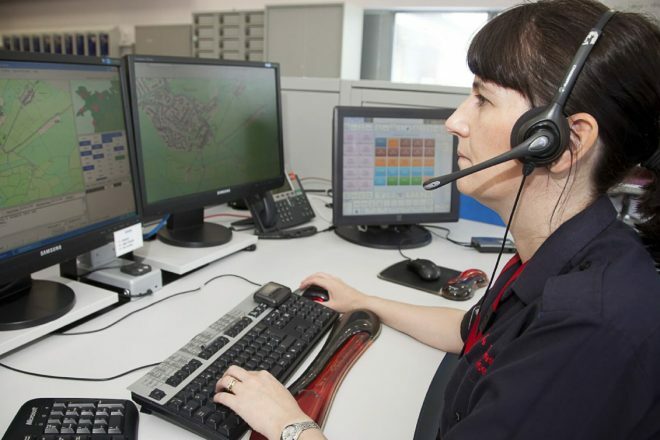 The Shared Resource Service (SRS) is a collaborative technology provision that covers Gwent Police, NHS Wales Informatics Service (NWIS), Newport City Council and Monmouth, Blaenau Gwent, and Torfaen County Borough Councils (CBC’s). 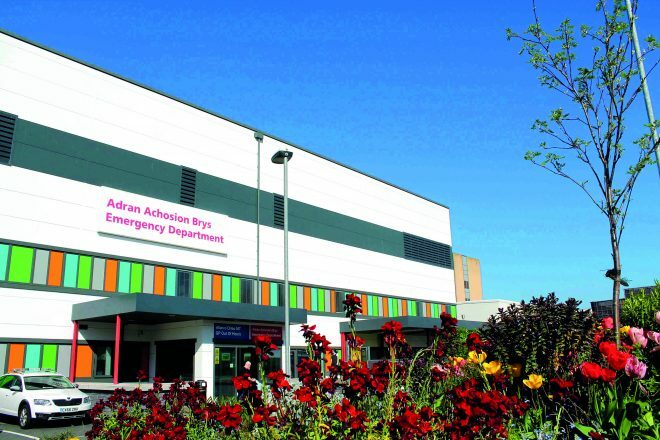 The SRS operation, based in Blaenavon, employs around 210 full time equivalent staff. Steve Jeynes, Assistant Director, was an early adopter of the PSBA web filtering service. Steve was keen to trial the filtering service to simplify the management and enhance the reporting of the end user traffic. With their previous web proxy server, SRS was unable to manage concerning web browsing activity in real-time. To over come this, staff/workers would have to generate reports and analyse data to spot issues. Blocking and unblocking websites was a convoluted and lengthy process which frustrated end user organisations. 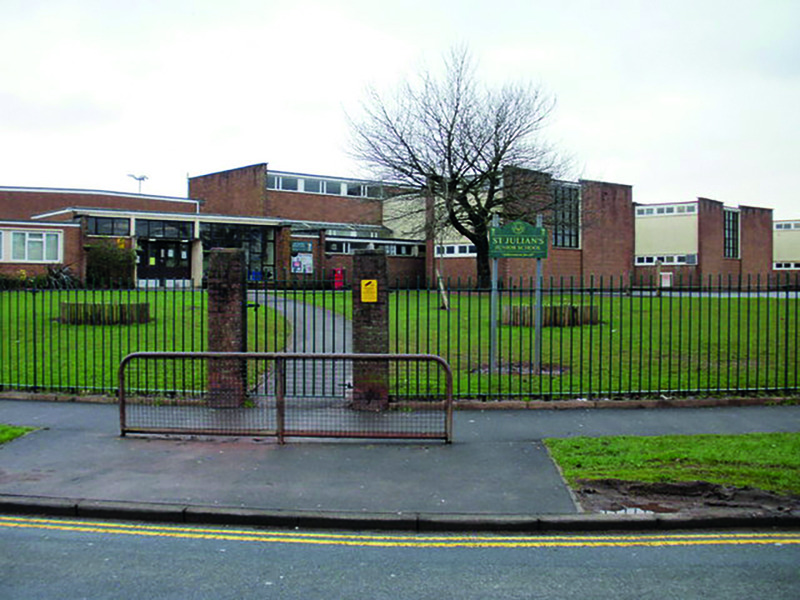 St Julian’s Primary School in Newport is one of the organisations that SRS manages. The school had access to a shared internet connection and filtering services within their corporate infrastructure. This included an internet link shared between corporate users and more than 40 schools and libraries. There was a concern that the shared connection and security setup was impacting on internet access performance. The school’s filtering was configured for school use, however, the shared firewall rules were set for corporate security levels, which would often negatively impact the teaching and learning. The internet access and stability within the school were inconsistent. One-day links would work and, inexplicably, the next day the same links would not be allowed. This was extremely frustrating for the teachers with a classroom full of students. It reduced the confidence of using technology for teaching and learning purposes. SRS now has the ability to configure alerts. Reports of concerning web browsing activity are now accessed in real time, meaning swift action can be taken if necessary. The capability to filter and report any search phrases within Google and YouTube is another benefit. These safeguarding features are crucial in the education environment. Blocking and unblocking websites is a straight forward process, via allow lists and block lists. There is even a “quick” option to allow or block websites, saving SRS time. A small number of teaching staff in the school also have the ability to block or allow access themselves, giving them more immediate control over their teaching environment. If you are interested in joining PSBA or to find out more information, please e-mail PSBA&period;new&period;connection&period;enquiries&commat;bt&period;com and a member of our dedicated team will be in touch.